I would like to take this opportunity to welcome you to Robinson Restoration and Service, LLC. 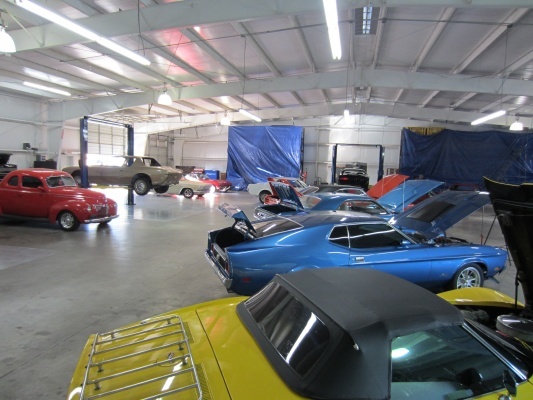 We are a full service and restoration facility dedicated to complete vehicle care for the classic cars and trucks. 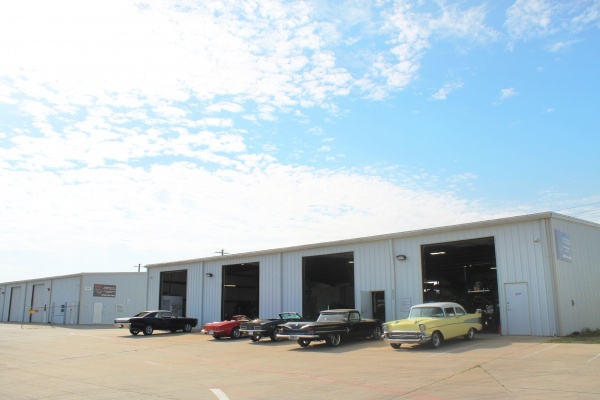 Conveniently located in Denton, Texas, our company offers an outstanding service experience in the classic vehicle community. “It’s all about the car” is our mindset at RRS. Our commitment to you is we have selected the best technicians, equipment and facility available to help us reach this goal. After all, at the end of the day, it really is all about the car. We preach it, believe it, and practice it every day on every car. 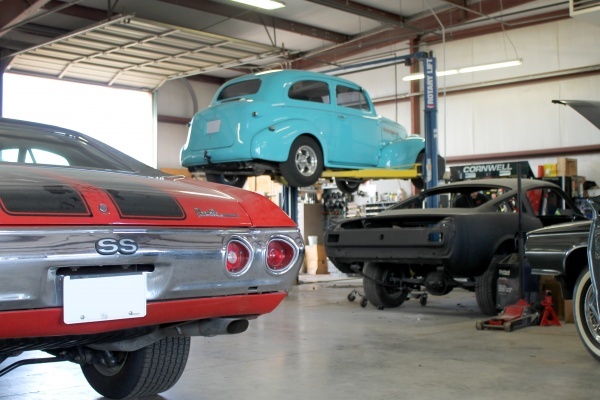 With over 50 years combined experience, we will provide your classic with the knowledge, respect and care it deserves to keep it looking and performing at its best. Robinson Restoration and Service LLC. First things first, we are car nuts...plain and simple.From dawn till dusk we each live the classic car life.Tracey Robinson, our company president and founder, has been a car enthusiast his entire life. 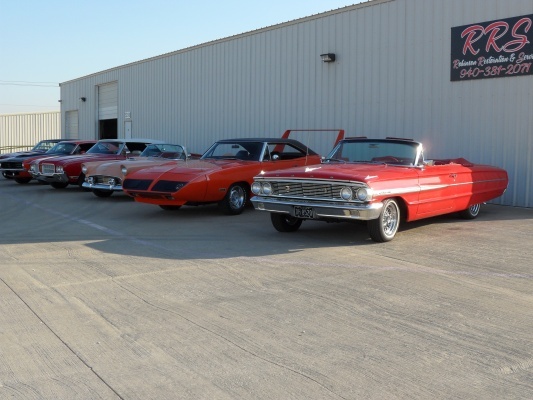 Originally from the North Texas area, Tracey has been building, constructing, restoring and racing classic cars for over 30 years right here in D/FW. From front engine dragsters, to Super Stock Mopars he has built it, broken it and repaired it all. During his racing years, Tracey was also a Parts and Service director for a new car dealership, serving over 15 years at that position. After finding that the classic car owners were having an increasingly difficult time finding dependable and reputable repair facilities that were dedicated to the repair of just classic cars and trucks, Tracey put together a business plan and employed his business skills and experience to start up RRS five years ago.Since then, the business has grown and now resides in a state of the art 12,000 sq ft. facility located in Denton, Texas. 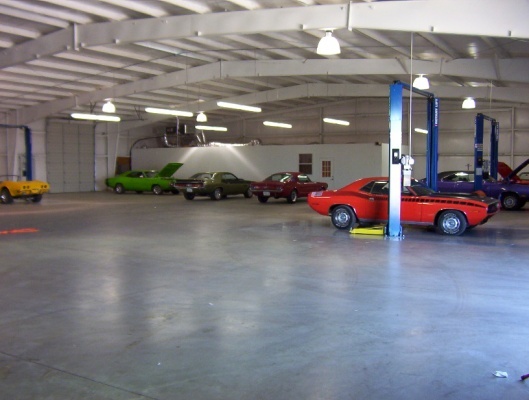 Our staff combines for more than 50 years of experience in the repair, service and restoration of classic automobiles and trucks. 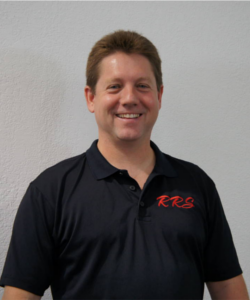 All of our staff bring with them the precision and dedication to detail that we require for all the work performed at RRS, whether that be an oil change or a complete restoration. RRS is comprised of a state of the art 12,000 sq ft. facility located in Denton, Texas. 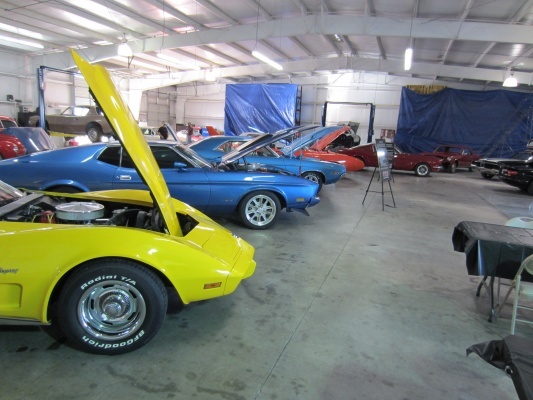 Our facility and company’s knowledge position us to be able to perform the highest quality restoration work, be that a partial restoration or complete restoration, on your classic car or muscle car. 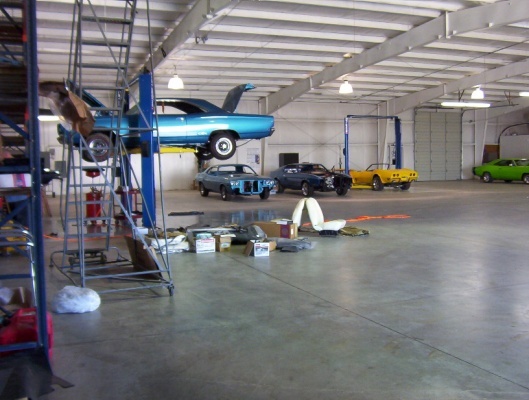 We offer all facets of repair and service work as well as interior work and engine repair. All services will be completed to the customer's stated expectations. 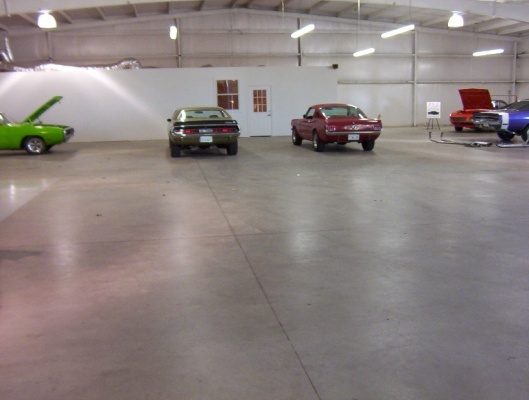 Complete work logs and a pictorial history of auto restorations are provided. Our facility is completely secured with cameras, infrared sensors and alarms inside the shop as well as outside. 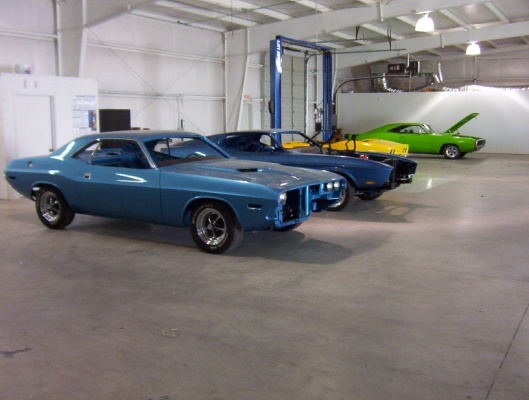 We are dedicated to providing the best, most secure environment possible for your classic vehicle. Our lobby is equipped with WiFi, so if you desire to wait on your classic to be serviced, you can obtain internet access for your laptop, blackberry, iPhone, etc. 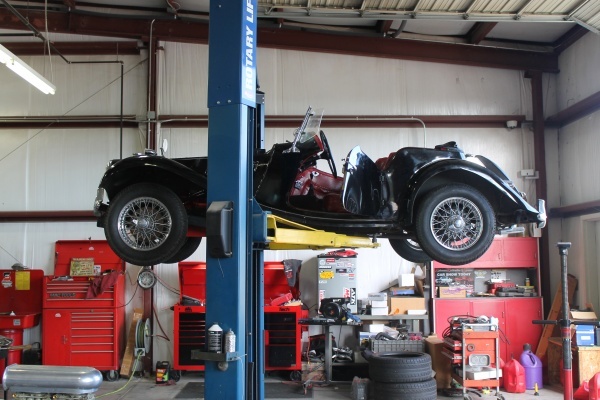 We want to provide you with an experience that lets you know that you are as important to us as the care of your classic car. Enjoy some images of our facility.